I’m not the maestro of finance and banking, thus when it comes to auto-billing, meaning my money is being paid without my active decision, it scares me a little bit. I like to be in control of when and how my money flies out of my bank. 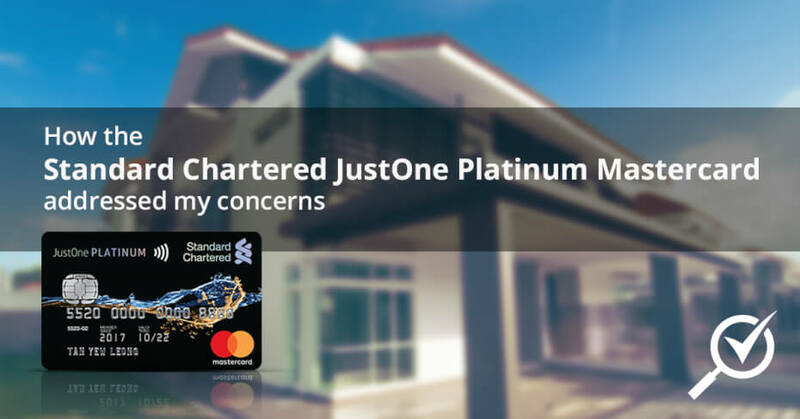 However, as I’ve come to learn, there are several upsides to it, especially with Standard Chartered’s JustOne Platinum. The upside of auto-billing is that it is very convenient. The amount of bills most of us need to pay on a monthly basis is many: There’s the phone bill, the internet bill, the water bill, the electric bill, insurance, Astro – the list goes on. With auto-billing on your credit card, you don’t have to keep in mind what bills you need to pay (and run the risk of missing on payments!). You only need to remain very discipline and to repay the bank at the end of the month. The cap at the end of the month may not seem like much, but when you sum it all up with the bills you have to pay, a little goes a long way. A friend of mine actually gets cashback of close to RM1000 in a year on just paying his bills with the card. Even spending on online purchases and petrol can earn you more cashback with the JustOne Platinum card – so if you’re someone who spends a lot of time doing online shopping (of which I’m guilty of) or fueling your car often, you’re already on your way to literally getting cash back. Pretty cool deal, isn’t it? If you’re planning to buy an expensive item like a brand new luxury bag or that really awesome laptop (like me), and would like to pay it off in instalments (also like me), the JustOne Platinum offers the FlexiPay Plus plan with a low interest rate on charges of RM500 and above on the card. For every approved FlexiPay Plus, you’ll also get RM50 cashback. For those who don’t like to carry so many cards out and use a Samsung smartphone (unfortunately, I don’t), the Standard Chartered JustOne Platinum work perfectly with Samsung Pay. 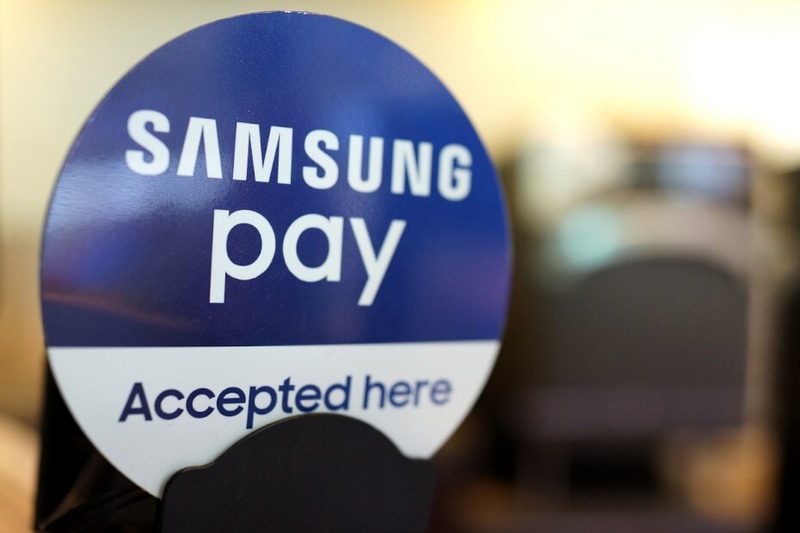 You don’t even have to bring the card out to enjoy the benefits and rewards: Just register the card with Samsung Pay and scan away on your phone! If you’re a Standard Chartered cardholder, there are more than just cashback conveniences. You’ll also enjoy exclusive discounts and promotions from over 4000 stores throughout Asia. Pamper yourself with good food from the likes of Shangri-La’s Tanjung Aru Resort & Spa, beautify your skin with Bio Therapy Skin Care – all with discounts and promotions exclusive to Standard Chartered JustOne Platinum cardholders! When you apply for the Standard Chartered JustOne Platinum cashback card now, in the month of September, and activate it, you’ll be able to get a FREE iROVA Vacuum Cleaner or a FREE JBL wireless headphone (your choice). Furthermore, if you spend at least RM2000 within the first 60 days of activation, you will be rewarded a RM500 Grab Voucher too!